Charles is one of the most sought out instructors at Kite Beach. He also has the most return students! He is patient supportive and did I say FUN? 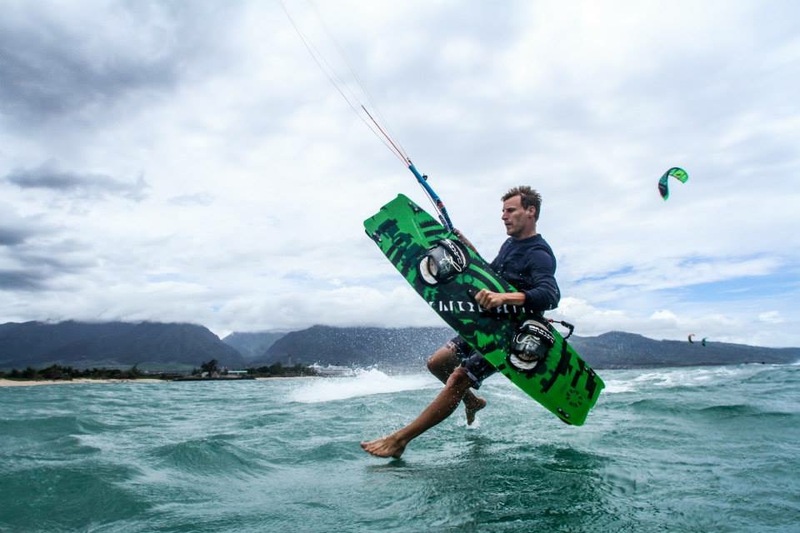 Charles has been a full time kiteboarding instructor on Maui for the past 8 years. He uses 2-way helmet mounted radios to communicate with his students on the water. Teaching beginner thru advanced students, including hooked and unhooked tricks, kiteloops, strapless surfboard, and kite-hydrofoiling lessons.